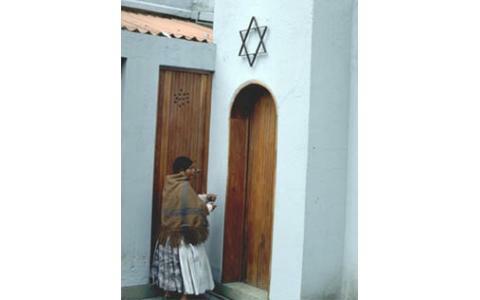 The Círculo Israelita de Bolivia (Bolivia Israelite Circle) is the center for Jewish community life and is recognized by the Bolivian government as such. This organization is a union of its predecessors, the Círculo Israelita de La Paz, founded by Eastern European Jews, and the Comunidad Israelita de Bolivia, that was started by Jews of German origin. Círculo Israelita de Bolivia is the biggest synagogue in the country, located in La Paz, Bolivia, at a height of 4000 meters above sea level. The Jewish community of La Paz has 160 members, including men, women and children. Its Rabbi is Palti Somerstein, who has served in this synagogue for several years. The Círculo Israelita de La Paz, representing the Jewish community, runs two synagogues, an elderly home, a Bikur Cholim organization and a cemetery. It also runs the Israelite Bolivian School, which included a kindergarten, elementary school and high school, where the majority of its students are not Jewish, even though it was founded in 1940 to educate Jewish youth. There are local branches of WIZO in La Paz and Santa Cruz and Macabi sports clubs in La Paz and Cochabamba. Santa Cruz also has several social organizations. 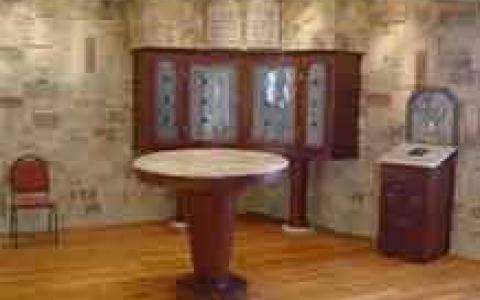 There is a Jewish complementary school and a Talmud Torah course for Bar/Bat Mitzvah preparation. The Bolivia-Israel Cultural Institute organizes activities withe the aim to promote cultural understanding.